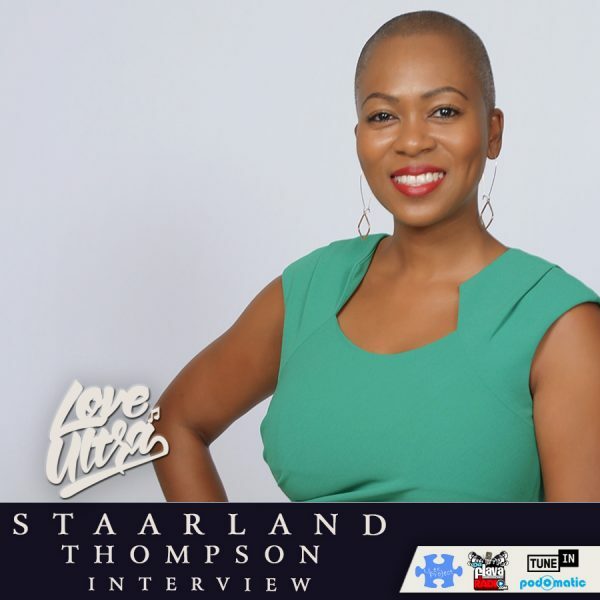 Love Ultra Radio spoke with career designer and consultant Staarland Thompson, Certified Professional Career Coach (CPCC). Learn how to become the CEO of yourself, the difference between a job and career and how long Staarland has been consulting. Listen to why evolving with technology is important, why investing in yourself is important and hear some resume writing tips. Follow Staarland Thompson, CPCC for career consulting and resume writing, assistance in dressing for success and more. 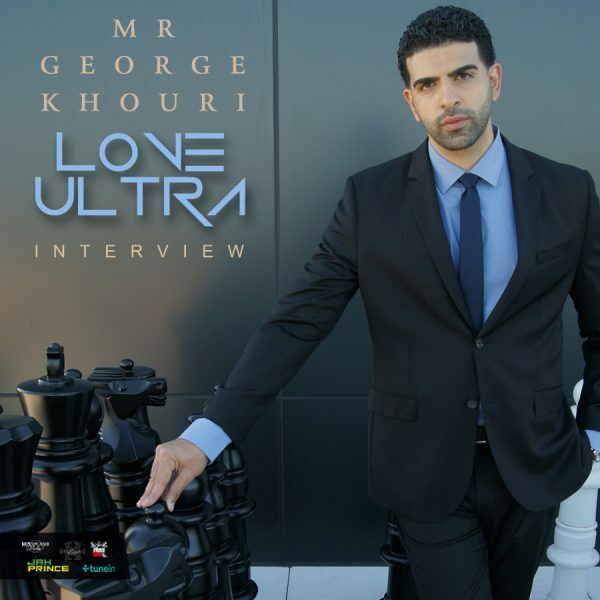 Hear her personal testimony finding her career path, visit the website for a complimentary start to future success and hear what/who she loves ultra. 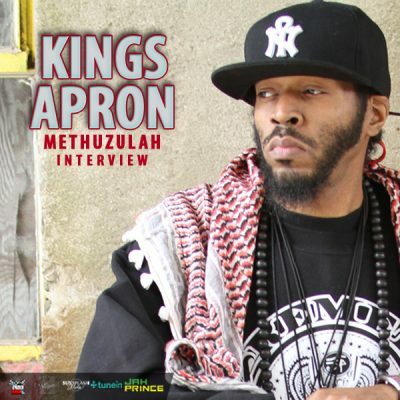 Love Ultra Radio spoke with Chef Zu founder and program director of Kings Apron. Press play to find out why eating healthy is important, how we can take better care of ourselves and learn more about the “Switch” workshop and what is stands for. Follow Kings Apron wellness workshops for more information. Love Ultra Radio spoke with emcee artist Lyric Jones. Find out how she got her name, where she fits in hiphop and what grade she gives hip hop culture today and why. 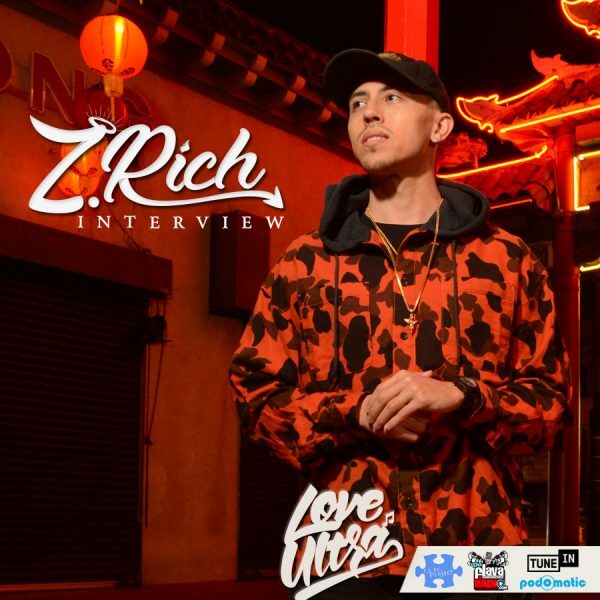 Listen to her feelings about beats, her advice to artists and how social media plays a role today. 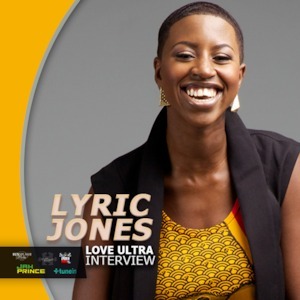 Follow Lyric Jones, check for Lyric Jones birthday bash “The Jones Experience 2016” and find out what she loves ultra.